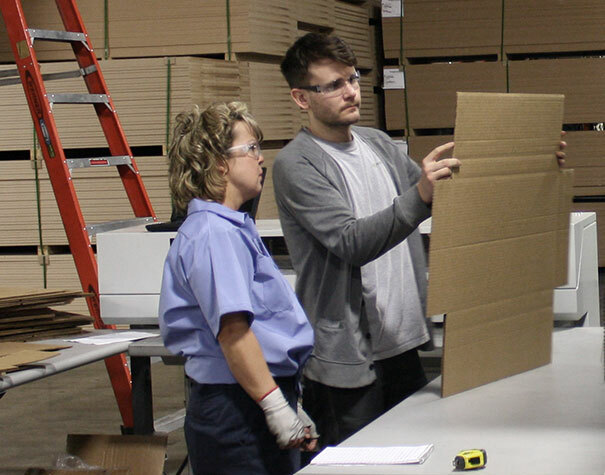 Our substrates are expertly handcrafted by our skilled manufacturing team in Louisville, Kentucky. All raw materials for our substrates are sourced and produced in the United States. The Universal Woods team takes great pride in every aspect of our process. All of our substrates are hand-inspected using our 'White-glove treatment' in conjunction with phase-by-phase visual inspections to ensure the highest quality sublimatable surfaces. American made and formulated exclusively for Universal Woods, our polymer-based coating ensures that every substrate is protected from harmful UV rays and scratches and your art remains vibrant and vivid. Striving to perfect our proprietary formula has been a labor of love spanning decades. As partners in sustainable forest management, all maple wood and MDF (Medium Density Fiberboard) are responsibly sourced from forested wood and are FSC certified. Six out of seven of our Bare substrates are 100% recyclable - even after being sublimated.